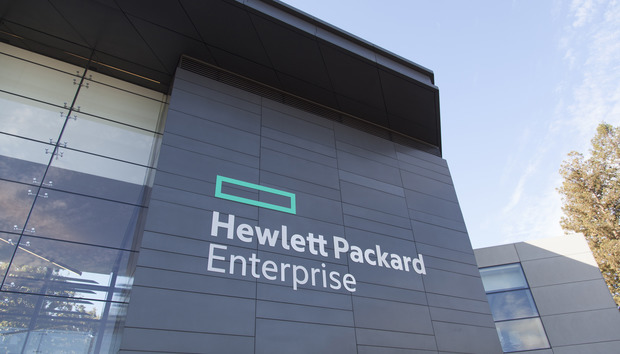 Hewlett Packard Enterprise has appointed Phil Davis as president of Hybrid IT, following a reshuffle of the vendor’s leadership team. Effective 1 August, Davis will oversee three business units, spanning Hybrid IT Infrastructure, Software-Defined and Cloud, and HPE Pointnext, in addition to Global Operations and Sales. “At the beginning of this year, we created a new Hybrid IT business group that brought together all of our infrastructure, software, and services capabilities into a single organisation,” explained Antonio Neri, CEO of HPE. “This new organisation was conceived to better address the integrated technology needs of our customers. Since forming the new business group, Davis has led the division on an interim basis with plans now in place to take over permanently following a “thorough internal and external review”. “I am confident in Phil’s ability to lead us in our next chapter given his customer-first, customer-last approach, which has proven to be hugely valuable,” Neri added. Meanwhile, Alain Andreoli will continue to lead Hybrid IT Infrastructure, Ric Lewis will continue to lead Software-Defined and Cloud, and Arun Chandra will continue to lead Global Operations. However HPE Pointnext leader Ana Pinczuk will leave the vendor for “new opportunities”, with a replacement appointment expected to be made within the “coming weeks”. “Ana has led the HPE Pointnext team through an important and impactful transformation,” Neri added. “I am grateful for her leadership and strategy that made a significant difference for HPE Pointnext, shifting our team to be customer-focused, outcome-led and people-driven. Rounding off the division, Neri said there will be “no changes” to the go-to-market structure of Global Sales, which has has been “running on all cylinders” since the start of 2018. “After seeing the results of the past six months, I’m confident that with this organisational structure, we are well positioned to execute our strategy, accelerate innovation, and grow—and win—in the marketplace,” Neri added.